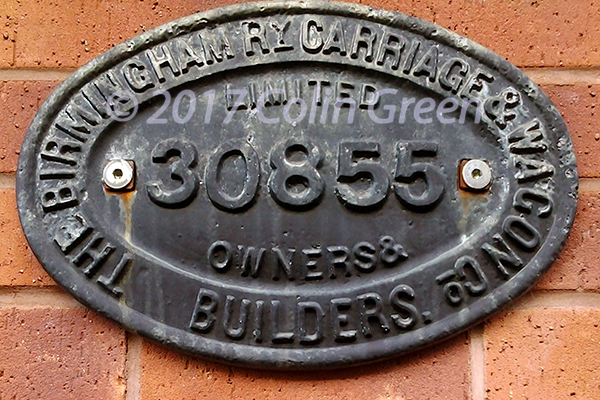 The Birmingham Railway Carriage and Wagon Company was a railway locomotive and carriage builder, founded in Birmingham, West Midlands, United Kingdom in 1854. The company also made aeroplanes, gliders, buses and tanks. The original company closed in 1963 and was reformed in June 2014 as a not-for-profit organisation to rebuild prototype locomotives from the 1960's no loner in existence. (This partial info was taken from Wikipedia. The full page can be viewed by clicking here. Click here to view full size, and with no watermark on Clickasnap. The following slightly different picture can be seen on Flickr by clicking the photo.